Want to know how to restore your Google Pixel device’s original factory firmware or how to install the Latest Android Pie system images on your Pixel phone without losing the data. Facing some problem with the latest firmware on your Pixel phone and want to flash the latest updated Factory images on Google Pixel Android phone. Here is the detailed guide which you can follow on your phone and install the same on your phone. 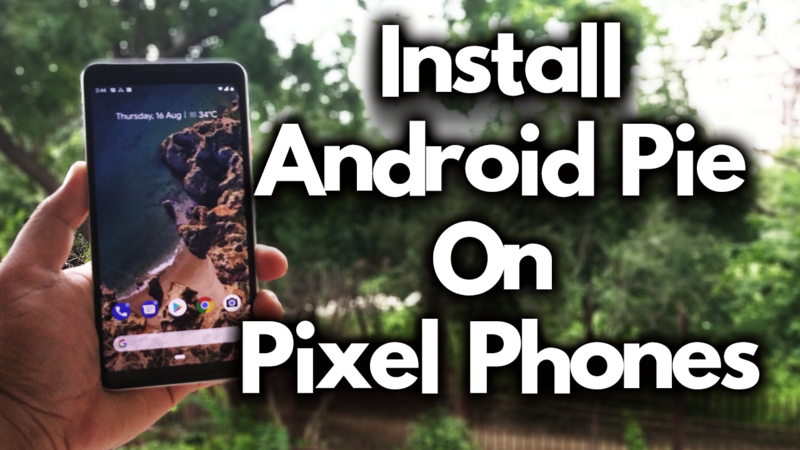 This will help you to fix any issues with your phone and or allows you unroot your phone if you already rooted the phone.Thsi method will work on any Google Pisel phone whether is is Google Pixel or Google pixel 2. ONe of the best and safest way to flash the factory image son your pixel devices. 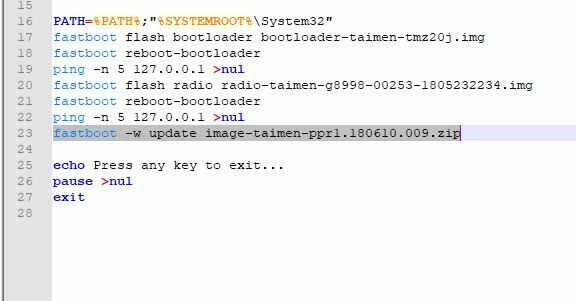 All you need the latest Firmware for the Google Pixel and Pixel XL phone and ADB drivers to flash the same with a fastboot method. This one is one of the safest ways to go back to the original firmware and fix all the issues which are you facing on your phone, This guide will wipe all your data from the phone, so do take the full backup of your phone and save it in some safe place. Read All the instruction very carefully and follow the steps carefully. Download link of the Factory Images of Google Pixel and Pixel XL are below. Download Factory image for “marlin” for Pixel XL here. Download Factory image for “sailfish” for Pixel here. Download Factory image for “walleye” for Pixel 2 here. Download Factory image for “taimen” for Pixel 2 XL here. 1. 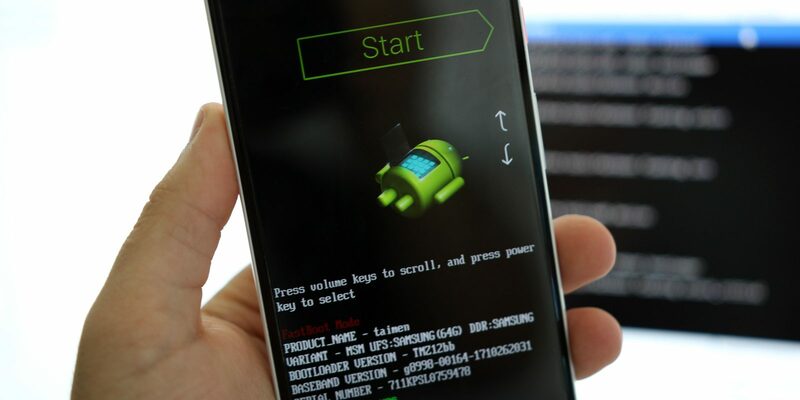 First, you have to unlock the bootloader of your phone. Check out this guide to unlock the bootloader of your Pixel phone. 2. Now setup the ADB drivers from here and you will see the Platform folder on your desktop. 3. Now unzip the Factory image folder of the Google Pixel until you see the flash-all.bat file on the folder. And copy all the files in the Platform tools folder that you created in Step 2. 6. Now boot your Google pixel phone in fastboot mode. To do this, first turn off your phone and now hold down the Power + Volume Down button. Now you will see the fastboot screen on your phone. 7. Now connect your phone to the PC with USB cables. Once the phone is connected, open the platform folder and run the flash-all.bat script. 7. Now the flashing process will start., And this will take some time to install all the files on your Pixel phone. 8. Once the script finishes, your device reboots. And the latest firmware is successfully installed on your phone. So with this way you can quickly flash the latest Android Firmware on your Google pixel phone. If you have any question or dowubt about this guide then leave the comment below, we will help you to fix it up.